Wild morning to you! This month’s plant: white willow and its bark! 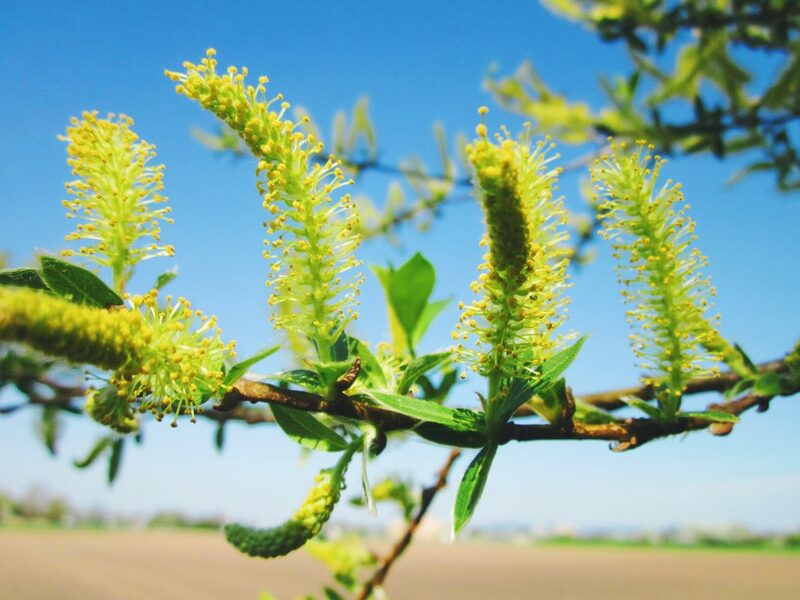 Because the blooming plants are few and far between, I decided to dedicate the plant-of-the-month title to White willow, its bark, its history, and white willow bark health and skin benefits. Known as one of the most powerful natural and organic ingredients for pain, it also often neglected and forgotten about. But, do you have a headache? Here’s how to cure it naturally! How do you make willow bark tea? Honestly, there is no love story for me and white willow bark. Especially not the bark. I love trees, and white willow being one, falls into my category of liking it. And it’s quite impressive as well; white willow bark health and skin benefits stretch all the way back to ancient China! Now, where does white willow grow? Its homeland lies somewhere between Europe, to Asia, and northern Africa, and even Northern America. Its Latin name is Salix alba, and it prefers the surroundings of water; swamps, rivers, and lakes. While there are more than 300 species of willow that we know of, only a few are used for medicinal purposes. This tree also goes by other names, such as European willow or bay willow. For more than 5,000 years white willow has been considered a popular natural remedy for many ancient civilizations. The Chinese used it as a natural pain relief. It was also one of the important native American healing plants. 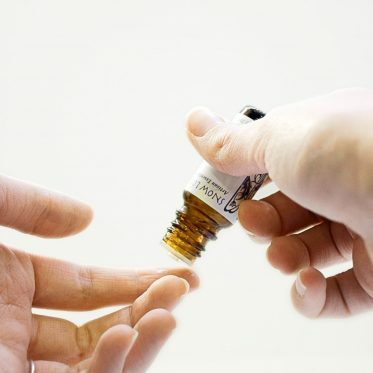 Being part of Native American remedies, it was used to lower the fever and other painful conditions, similar to the Chinese. Even the Ancient Egyptians were aware of white willow bark health and skin benefits and considered it a popular medicinal plant. A natural aid in rheumatism, headache, arthritis, and angina, the ancient philosopher and physician Hippocrates had a very high opinion of this tree as well. At some point, the bark was used to treat malaria as well in the 18th century. 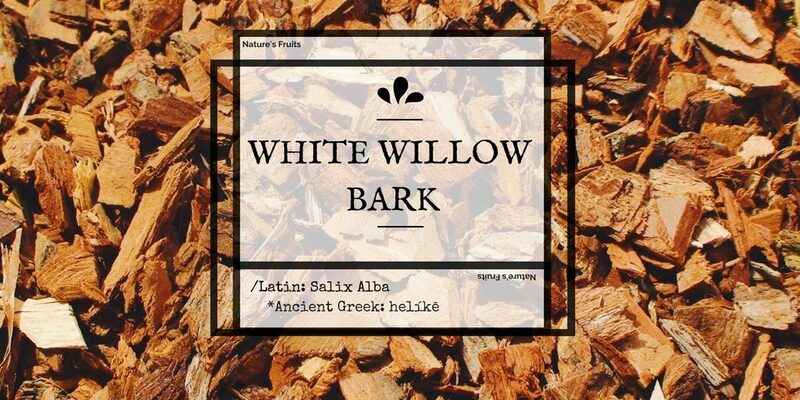 Salicin in the bark was discovered only in the 19th century when they started testing the willow bark extract. a bitter compound present in willow bark. It is a glucoside related to aspirin and accounts for the ancient use of willow bark as a pain-relieving drug. 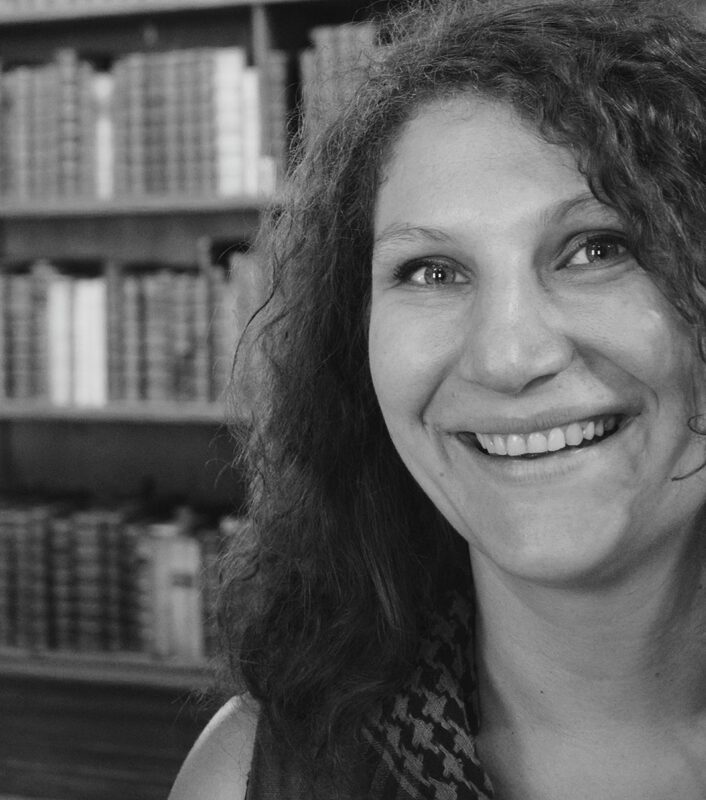 The body converts salicin into a salicylic acid, which works very similarly to aspirin. There are other willow species that have good amounts of salicin in their bark, however, the most common one to use is white willow. The amounts of salicin in the bark are small yet very effective since it has been known to boost antisepticantiseptic, antipyretic, analgesic, and disinfectant properties of the white willow bark. 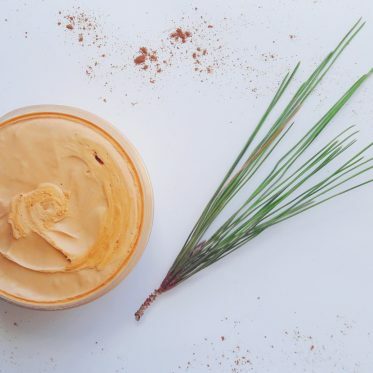 Willow bark also contains polyphenols and flavonoids (components with strong anti-inflammatory properties that also boost the immune system) as well as tannins (components which are rich in antioxidants, help to tone and reduce inflammation), amongst others. What is White willow bark good for? Apart from boosting the regenerative process of the skin, making the wounds heal faster, a natural aid in a sore throat, flu, and diarrhea there are other important white willow bark health and skin benefits. With its anti-inflammatory and analgesic properties, white willow bark is a useful remedy for different types of pain: lower back pain, arthritis pain, and even toothaches, all due to the salicin, an aspirin-like compound. With its anti-inflammatory properties, white willow bark reduces fever that comes with the cold or flu. If your periods are accompanied by severe symptoms, willow bark can alleviate the pain and even minimize the mood swings that come with the hormones. Tannins present in white willow bark can prevent gastrointestinal disorders. It does take a while for the willow bark to take effect, but its effects may last longer than the usual practice. 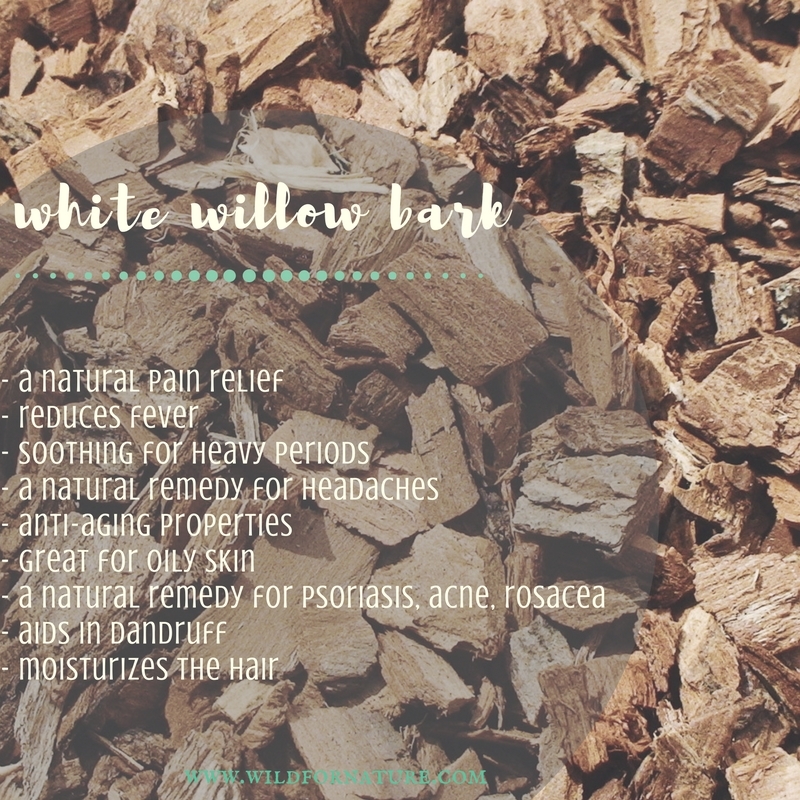 Is white willow bark good for headaches? Yes, willow bark is a natural aid in headaches, due to salicin properties. Even if suffering from migraines, willow bark can be useful because it lowers blood pressure, relieving the symptoms. While this tree has been mostly a part of a medicinal cabinet, the white willow bark skin benefits are actually impressive and definitely not something to neglect. Is willow bark good for skin, you may ask. Yes, yes it is, actually. Due to its strong anti-inflammatory properties, willow bark promotes a healthy skin, making it radiant, smooth, and regenerated when applied topically. 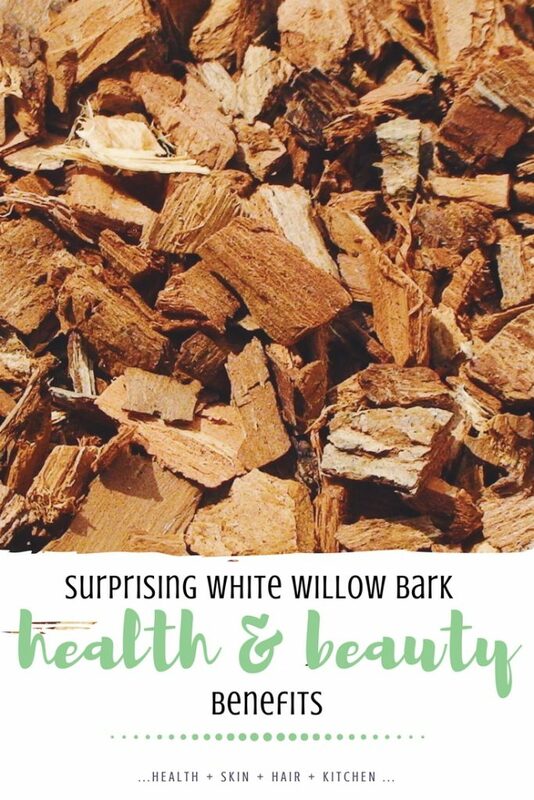 With its powerful anti-inflammatory, antiseptic, and antioxidant properties, white willow bark extract is something to consider when it comes to healthy and glowing skin. 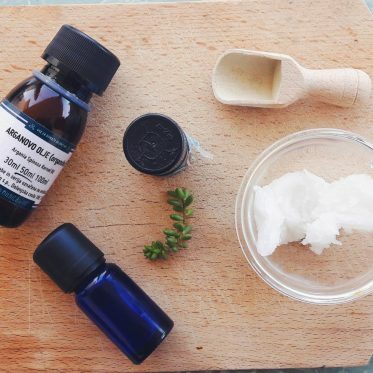 A natural exfoliator and a remedy for acne, this extract is one of those natural and organic ingredients that shouldn’t be overlooked. Fighting the free radicals with its antioxidant properties, white willow bark extract is a natural boost when it comes to skin rejuvenation. 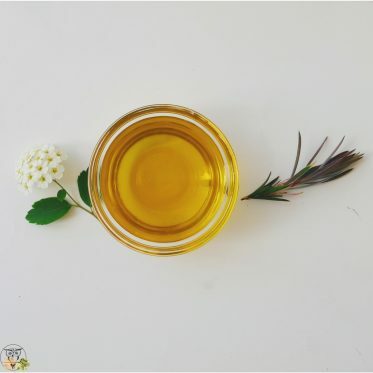 When applied topically, the extract has anti-aging properties, which means that it helps to minimize the appearance of fine lines and wrinkles and fights the oxidative stress. Tannins and astringent properties of the willow bark contribute to overall health of the skin. 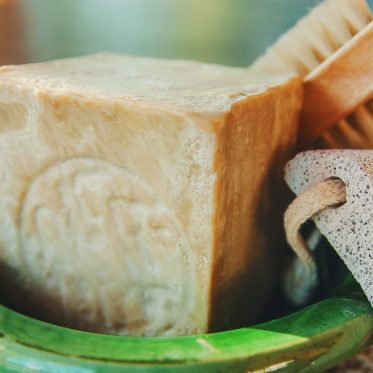 The question of oily skin is surely linked to the question: is willow bark good for acne? Well, not only very good, it is a natural remedy for the oily and acne-prone skin. 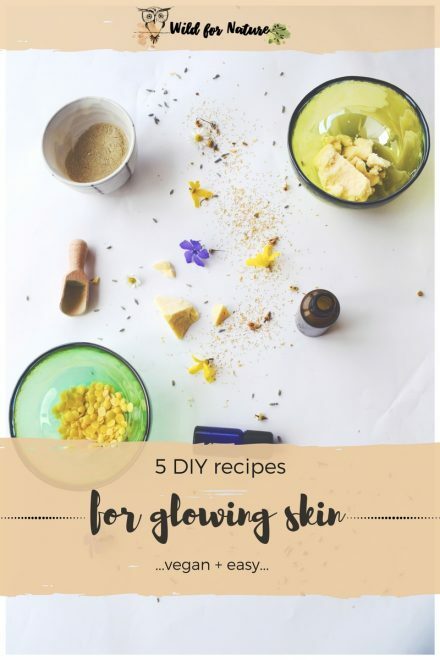 The bark contains salicylic acid, a BHA acid (Beta Hydroxy Acid) which has an ability to penetrate through the oil in the skin, the same oil which is responsible for clogging pores. With its anti-inflammatory and antibacterial properties, BHA is a helping hand when it comes to blackheads, whiteheads. Willow bark extract is a natural remedy for the various skin conditions such as rosacea, psoriasis, and eczema. The polyphenols present in the bark help alleviate these conditions with their anti-inflammatory properties. Willow bark extract is beneficial for the scalp if dealing with dandruff and oily scalp. With its astringent properties, the extract helps to exfoliate the scalp. As with oily skin, it aids in oily scalp since it’s a gentle cleanser, suitable also for sensitive skin. Willow bark extract helps to balance the sebum, to moisturize the hair and keep the scalp healthy. A bitter medicine, willow bark is consumed in a form of tea, capsules, powder or tincture. The bark has a bitter taste which is why the capsules are the best way to take this supplement, even though it should not be consumed daily. strain the tea and drink 1 cup before each meal, three times a day. Before you leave: white willow bark extract is not a supplement you want to take on a regular basis. High doses may give you side effects, such as upset stomach, itchiness. If you’re allergic to other analgesics such as aspirin, your chances of an allergic reaction are even higher. White willow bark should be taken with care if you have kidney or blood disorders. Do you know if it would be safe to use white willow topically if you are allergic to aspirin?